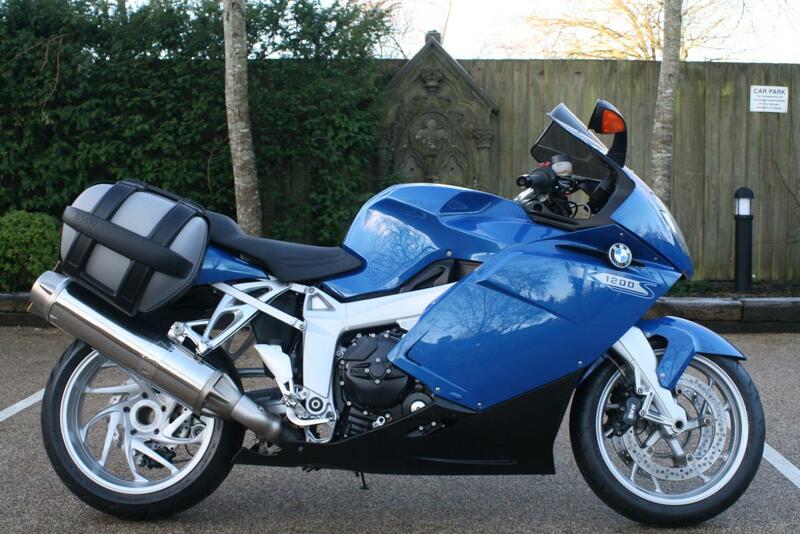 We are delighted to be able to offer you this fantastic low mileage BMW K1200S ABS. Offered in excellent condition, full service history and with a fantastic specification. With enough raw power to shock even the most seasoned adrenaline junky, the K 1200 S hurls you from a dead stop to sixty mph in just 2.8 seconds. Once you’re over the whiplash, you’ll keep climbing, topping out at speeds that run neck-and-neck with the fastest production motorcycles in the world. Add ABS brakes and a few other creative comforts, and you have a hyper tourer that can run and run. Finance is available on this bike, credit subject to acceptance. For a no obligation finance quote. please call 01747 811196 and select option 1 for sales. Thanks for looking! !